Jake can’t live this way any longer. Burned out, exhausted, and disillusioned, Jake Hanson hits the road. He empties his bank accounts and cuts all ties with everyone he knows. Searching for meaning, he buys a deserted Victorian mansion ten miles from civilization in South Dakota and determines to live off the land. Emily isn’t looking for a man, and she certainly isn’t looking for more responsibility. Since her parents died, she’s been running the family ranch and raising her younger sister alone. She has plenty to keep her busy. So when she finds a stranger hiding out in the house next door, why can’t she just let him be? When their worlds collide, will their inexplicable attraction draw Jake and Emily together or will their circumstances force them apart forever? 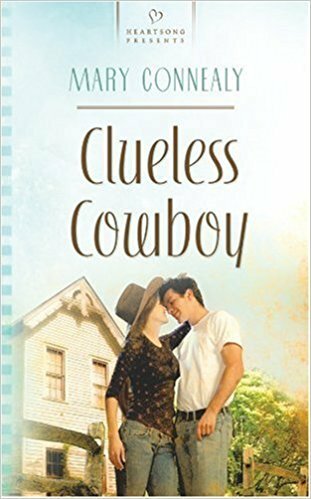 Cheesy, easy to read Christian romance book that I enjoyed reading for fun.